Are you fed up with porridge, dreading the sight of cereal and bored with bacon butties? It might be time to switch up your breakfast. From toast toppings to fantastic fry-ups, we've picked four delicious products to help kick-start your day. What are they? These award-winning spreads and pastes are crafted in small batches in Sicily by artisanal producers. Why we love them? Our favourite by far was the pistachio spread, creamy and smooth with a well-balanced ratio of sweet and salty flavours. It can be spread on toast, stirred into ice-cream and used in baking. Or you could just dip in a spoon, as we did at loveFOOD HQ. Where can I buy them? Available online from £5.95. What is it? A blend of oats, wheat flakes and seeds, this granola is mixed with flaked almonds and Brazil nuts, infused with orange oil and garnished with Belgian dark chocolate pieces. Why we love it? It's the perfect little luxury to start your day. The toasted seeds and chocolate work particularly well with a dollop of Greek yoghurt and a few slices of banana. Where can I buy it? Available from Sainsbury's for £2.60. What is it? 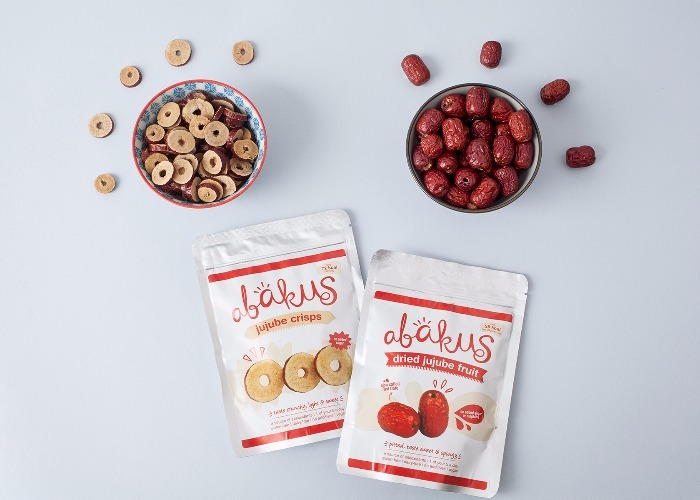 Jujube, a red date, is packed with antioxidants that can help boost your immune system and is naturally sweet and chewy. Why we love it? 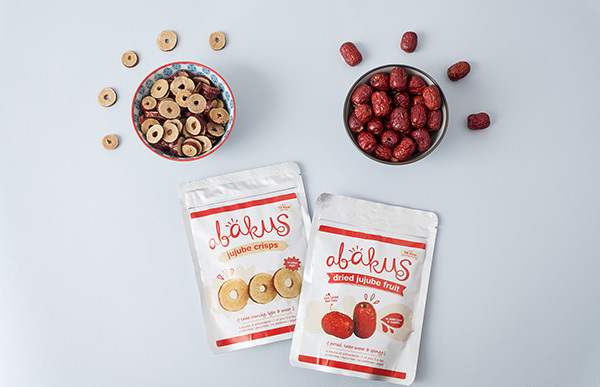 You can sprinkle it over your granola or porridge, blend it in smoothies, eat it as a snack, or even infuse it in tea. Where can I buy it? Available online and from Whole Foods, Ocado and more for £1.99. What is it? 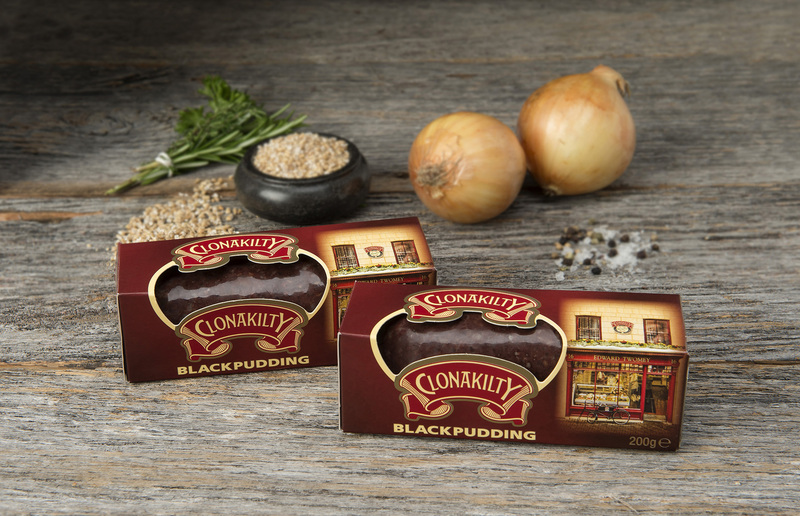 Produced in Ireland, Clonakilty's black pudding is made with high-quality ingredients and traditional techniques. Why we love it? It has a rich, deep flavour that pairs well with poached eggs on a slice of toasted sourdough bread, although its crumbly texture might not appeal to everyone. Where can I buy it? Available from Sainsbury's, ASDA, Morrisons, Ocado and more for £2.10.